I wasn’t tagged for this, I just wanted to do a Christmas-y book tag. I found it on Youtube and it was created by Samantha at Novels and Nonsense. Anticipation: The Christmas excitement is real, what book release(s) are you most anticipating? I decided to pick a January release that I’m excited for and even though there are at least four, I went with Meyer. Of course. Christmas Songs & Carols: What book or author can you not help but sing it’s praises? There are so many of them, but obviously first to my mind is always J.K. Rowling. 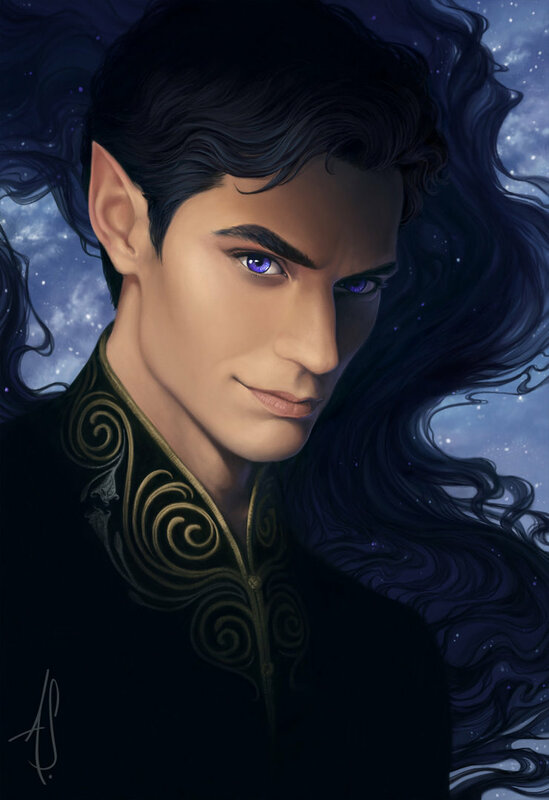 Then I usually push Cassie Clare on urban fantasy lovers, Sarah J Maas, Leigh Bardugo, Susan Dennard and Sabaa Tahir on fantasy lovers and Rick Riordan on the more middle-grade/ya straddling comedy/fantasy lovers. I could go on. Gingerbread Houses: What book or series has wonderful world building? Have you read it? She’s brilliant and puts to much thought into her worlds. 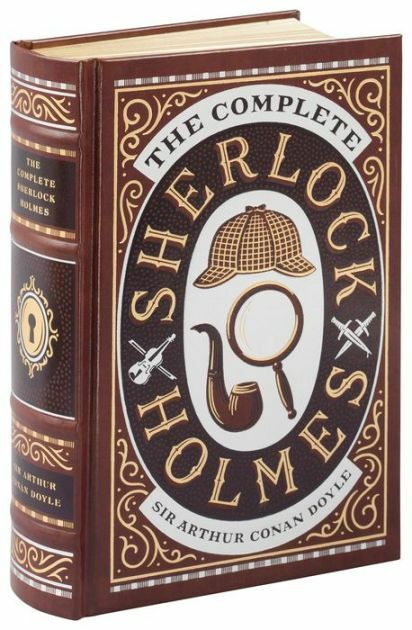 My favourite classic is my complete collection of Sherlock Holmes by Sir Arthur Conan Doyle – but I have a long list of classics that I would like to read. First might be the many Shakespearean plays that I haven’t yet read. 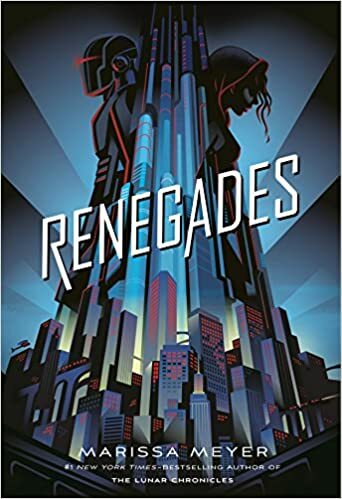 Oh I have a few on my list, but probably Renegades by Marissa Meyer. Oh wait, you didn’t mean that warm fuzzy feeling? Haha. Well…. get that means I can’t pick City of Bones by Cassandra Clare either. Christmas Trees & Decorations: What are some of your favorite book covers? 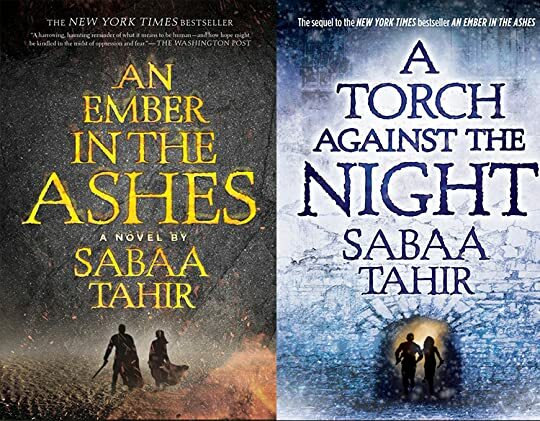 I love the covers for An Ember in the Ashes and a Torch Against the Night by Sabaa Tahir. Christmas Joy: What are some of your favorite things about Christmas And/Or some of your favorite Christmas memories? The lights and spending time with my family. I know it’s really busy this time of year, so if you like this tag and want to do it – feel free to, I tag you! But I don’t want anyone to feel pressured to get it done if I tag them. Do you have any Christmas traditions? Favourite book to read this time of year? Be sure to let me know in the comments below! 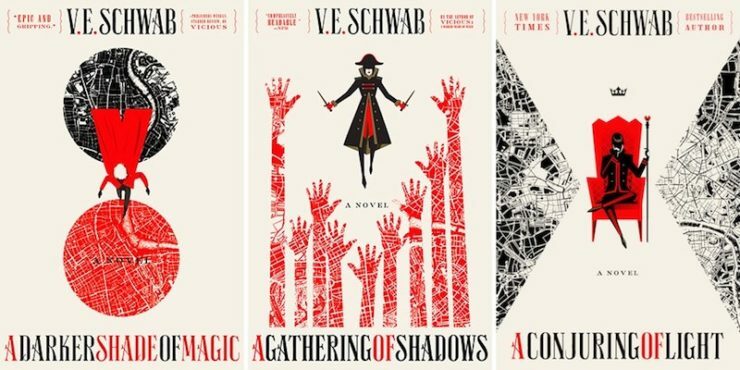 I’m more sad that I’m not going to have books with matching covers, but I also think it’s really nice to see the characters on the cover of the new books, so I’m torn. WIRES AND NERVE VOLUME 2 IS SO CLOSE!!!!!!!!!!!!!!!!!!! !